Model T Ford Forum: What is this? Can you tell me? What is this? Can you tell me? 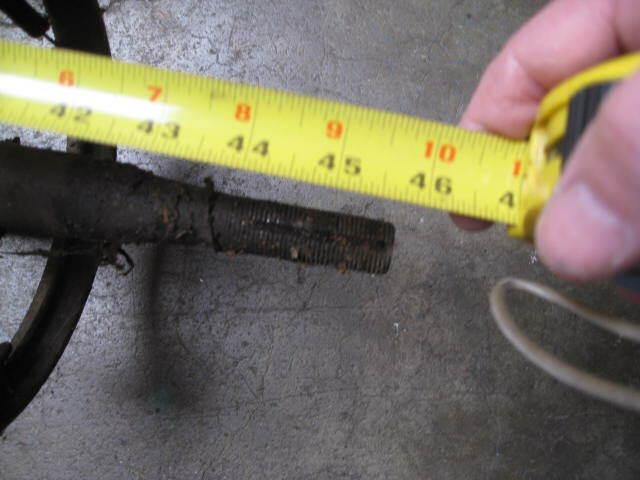 Model T Ford Forum: Forum 2013: What is this? Can you tell me? This came with a bunch of Model T parts that we purchased. It's an odd looking dropped axle, and has what looks like front spindles that take the threaded outside bearings, but it also is set up for small drum rear brakes. Never seen anything like this before. Hopefully someone knows just what this is. Bob McDonald will be interested, this looks like an idler axle for a snowmobile conversion. Looks like one of these. Maybe a T front axle for a rail track conversion also giving brakes all round. I use to live in Newark, The hart of Fremont. Can you tell me what gage it is? I don't think it's part of a Snow Unit. My family lived in Spanaway 45 year ago still have relatives there. Bob, what do you mean by the gage? Ron the Gage is the width between the wheels. 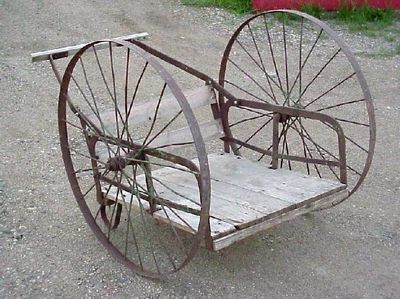 If you found it in your area I would think it was some sort of industrial cart. Newark had Leslie and Morton Salt operations along with Wedgewood stove Co. and the South Pacific Coast Railroad headquarters Back in the day. My wife and I bought our first new home in Lido Fair Sub. in 1963 (6450 Cedar Blvd.) when we got married. I tend to think along the line of Bob. 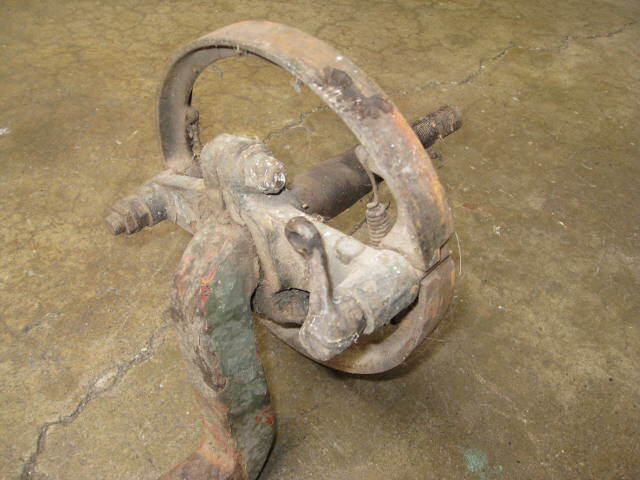 These axles are very similar to what is used on a milk can cart. Maybe a little heavier but the same basic shape where the loaded deck is relatively close to the ground. 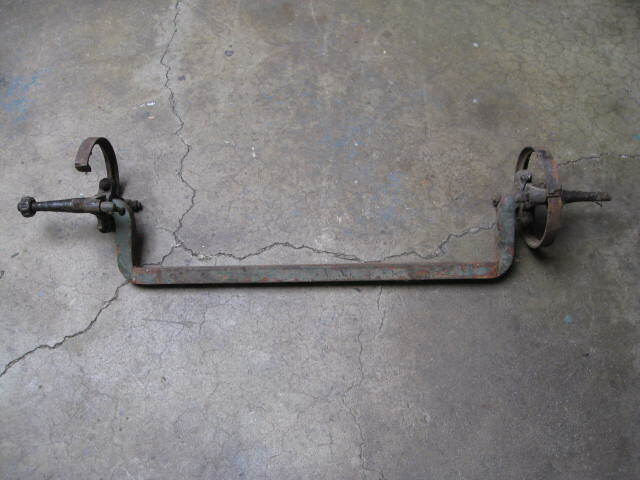 In the end it is not a driven or steering axle so it has to be uses as some kind of idler, trailer or hand cart axle.